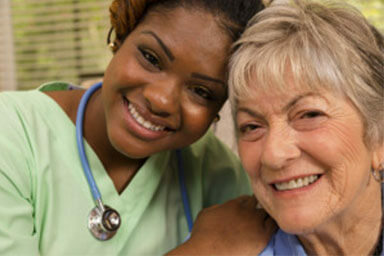 Responsive Home Care is always looking for compassionate caregivers to join our team! As a premier private duty home care agency in Broward County since 1994, we value every employee and know that our caregivers are ambassadors for our clients. Responsive Home Care is proud to provide dedicated senior care in Hollywood, FL and other cities throughout Broward County. Ready to be a part of our Ft. Lauderdale home care team? Call 954-486-6440 or apply below. We look forward to working with you!